Tanjung Bira is located in the southernmost tip of South Sulawesi province, precisely in the District of Bonto Bahari, Bulukumba. Well-known beaches pleased to foreign countries, has now been arranged neatly into the tourist area on the count patutu. Various facilities are available, such as hotels, restaurants, and other means of telecommunication, pleased beach is located about 41 km towards east of the city Bulukumba. With ferry ports is linking the mainland with the Selayar island. 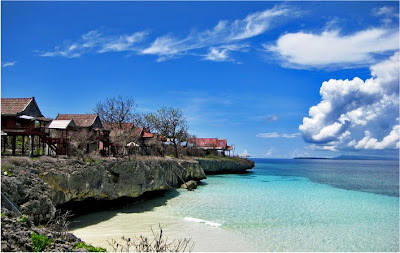 Tanjung Bira is a white sand beach is very well known in South Sulawesi. These include coastal beaches are clean, neat, and clear seawater. The beauty and comfort to the beach is famous around the world. Foreign tourists from various countries visit this place for a vacation. Tanjung Bira beach is very beautiful and stunning with white sand as soft as flour. On location, visitors can swim, sunbathing, diving and snorkeling. The visitors also can watch the sunrise and sunset in a similar position, and can enjoy the beauty of the two existing islands in front of this coast, namely Liukang Island and Kambing Island. 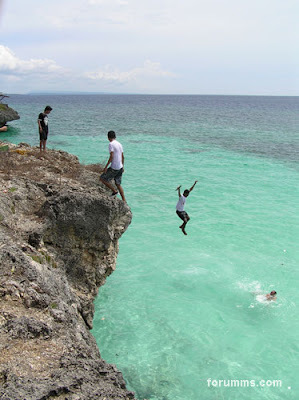 Tanjung Bira located about 40 km from the town of Feather Water Bearer, or 200 km from Makassar City. Travel from city to city Makassar Bulukumba can be reached by using public transport such as cars Kijang, Panther or Innova at a rate of Rp. 35 000, -. Furthermore, from the City of Cape Bira Bulukumba to be achieved by using a car pete-pete (microbus) with rates ranging from Rp. 8000, - to - Rp. 10 000, -. Total travel time from Makassar to Tanjung Bira about 3 - 3.5 hours. When visitors depart from Hasanuddin airport, straight into the terminal Malengkeri (Makassar) by taxi at a rate of approximately Rp. 40 000, -. In this terminal and then take a bus or a direct Bulukumba goal to Tanjung Bira. In the tourist area of Tanjung Bira, public transports operate only until the afternoon. If the visitor must return to the city of Makassar on the same evening, there are chartered car (rental) rates to Rp. 500 000, -. Cost of admission to the location of Tanjung Bira Beach Rp. 5000, -. Tanjung Bira Beach tourist area is equipped with various facilities such as restaurants, lodging, villas, bungalows, and a hotel with rates starting from Rp. 100.000, - till Rp. 600 000, - per day. 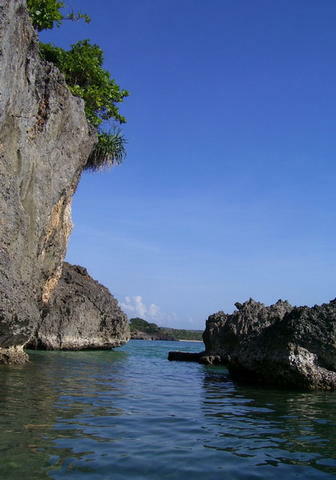 In this place there are also diving and snorkeling equipment rental rates to Rp. 30 000, -. For visitors who completed a swim at the beach, there are public restrooms and provided fresh water to clean the sand and sea water still clinging to the body. For visitors who want to tour around beaches, bike rentals are available at the rate of Rp. 65 000, -. 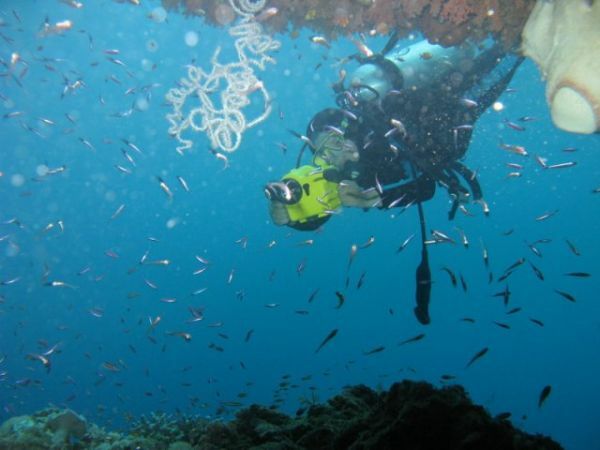 In coastal areas there is also a ferry port is ready to take tourists who want to diving travel to the Selayar Island.